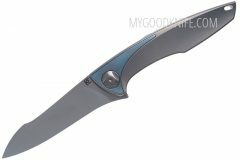 MyGoodKnife is official dealer of Custon Knife Factory in EU. 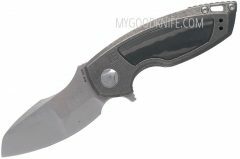 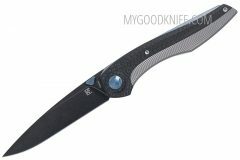 Custom Knife Factory was established in 2012. 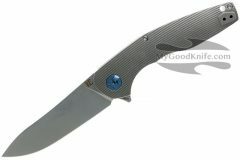 They are proud to produce knives from some of the finest designers that exhibit a high level of old world craftsmanship with high tech materials and techniques. 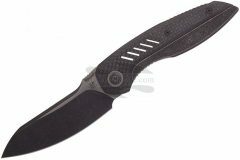 CFK takes their business and service seriously, they look forward to providing you the limited edition knives with superior service. 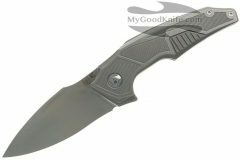 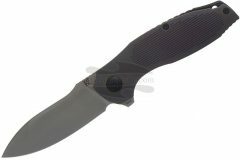 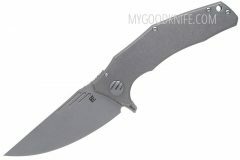 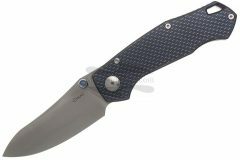 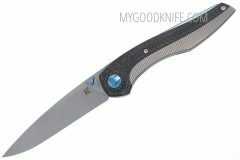 MyGoodKnife is an official dealer of CKF.